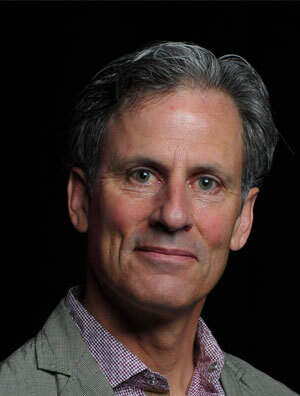 Ian is a senior executive with over 30 years of experience and an excellent track record as a change agent focused in media, education and telecommunications across all areas of strategy and operations in Australasia and North America. He has held senior executive roles in several large media organisations, recently as Managing Director at Telstra Television, and previously as CEO of a US-based Educational Publishing company and Director of Corporate Development for a major Canadian Publisher. He has worked for 2 major management consulting firms – The Boston Consulting Group and AT Kearney. In the last 3 years, Ian has led a program to flip the outside broadcasting model on its head to save circa 25% of the cost, led a transformation program for a major media company to take >$130m of cost out in-year and led the successful merger of Foxtel and Fox Sports. Over the last seven years, Ian has been involved with tech start-ups – as mentor and angel investor. He currently has a portfolio of 12 companies of which he is on the board of 4 – Inkerz, Abyss Solutions, GiggedIn and Dotterel. Ian has more than 10 years of board experience, including as Chairman, with organisations as diverse as a major media company (Foxtel), a private school (Glenaeon Rudolf Steiner School) and young tech companies. Currently, Ian is Senior Venture Architect for Fusion Labs, commercialising new digital business ventures for large corporates and spends time on his investing & advising work with young tech companies. Ian has a degree in Systems Design Engineering and an MBA.